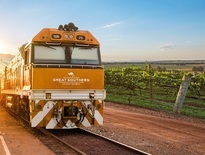 Enjoy an unforgettable Australian summer adventure. 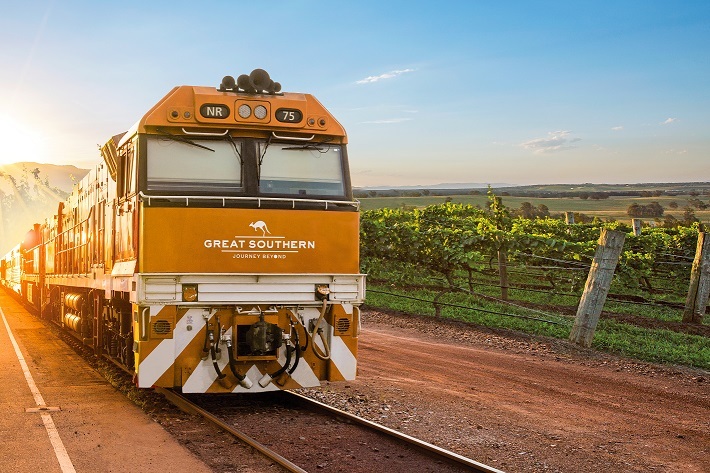 Feed dolphins at Tangalooma, explore majestic mountain ranges, soak up spectacular coastal scenery, and travel across the southeast of the country by the Great Southern train which connects three vibrant cities. Prices based on twin share. Single supplements apply for single travellers. Advance purchase fares are subject to availability.